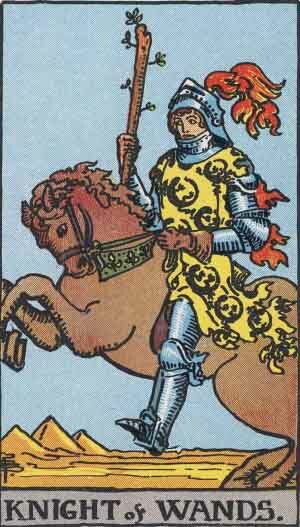 Knight of Wands: Getting away. Travel. 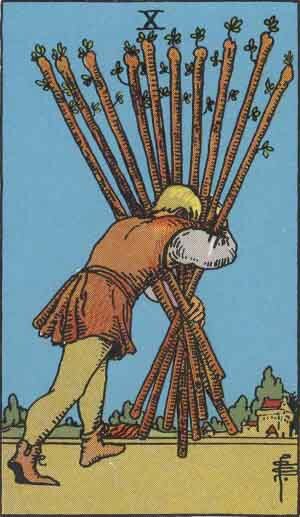 Four Of Swords: Having a break from thinking and planning and schedules and living life on the clock. 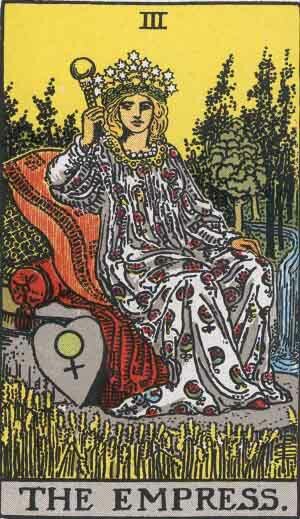 One of my favorite Tarot cards. Life is just too hectic these days. 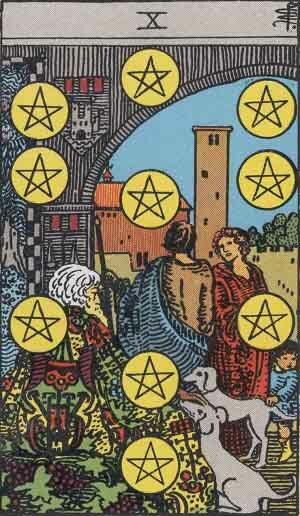 Ten Of Pentacles: Catching up with family. Christmas. 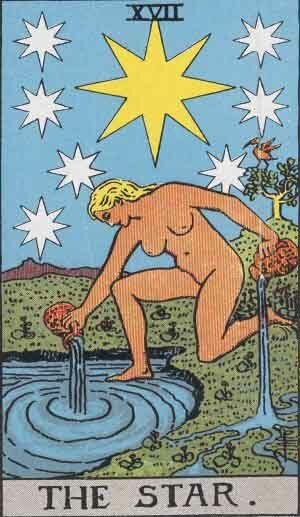 Ace Of Cups vs Strength Reversed + Ace Of Pentacles: Some Christmas gifts are given with love. Some are given because we feel we have to. 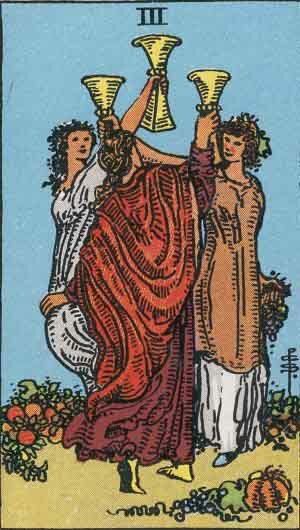 Three Of Cups: Partying with friends. New Years. 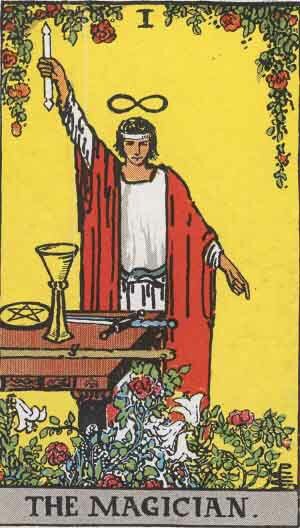 The Magician: Making plans for the new year. 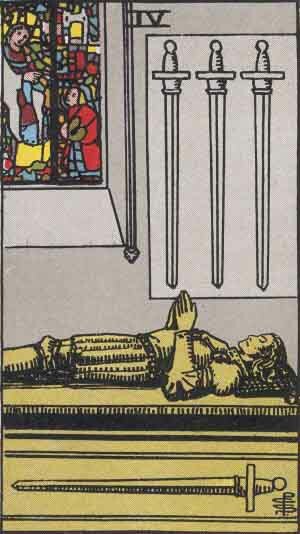 The Magician + Strength Reversed: Breaking your New Year’s resolutions pretty well straight away, lol. Which cards best represents your Christmas holidays this year? This entry was posted in Cups, Pentacles, Strength, Swords, The Empress, The Magician, The Star, Wands and tagged ace of cups, ace of pentacles, Christmas, four of swords, holidays, knight of wands, New Year, strength reversed, ten of pentacles, ten of wands, the empress, the magician, the star, three of cups by tanlee3. Bookmark the permalink.